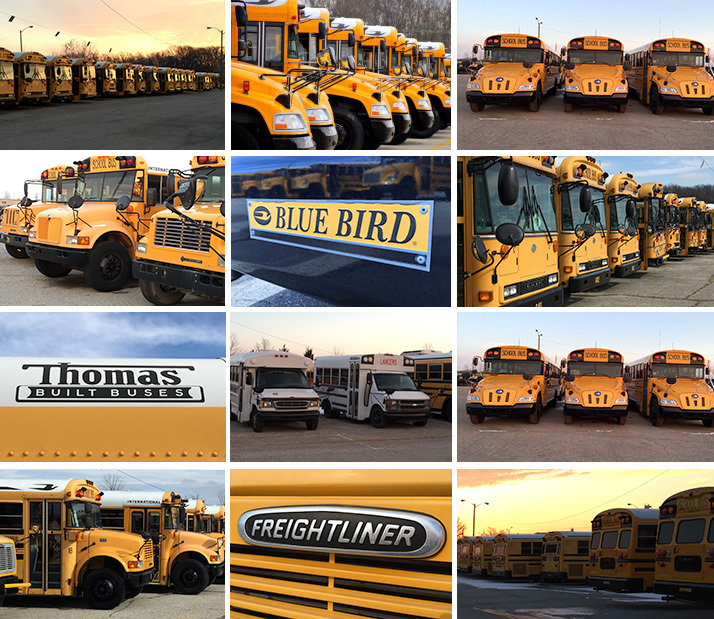 We sell used school buses from all major manufacturers including Blue Bird, Thomas, International, Amtran and more, in a variety of models, configurations and fuel types. Our used bus inventory is constantly changing! If you’d like to buy a used school bus but don’t find what you are looking for in our inventory, please give us a call and we will try to find it for you. You may also contact us online. We are here to serve you and we’ll do everything we possibly can to meet your used bus needs.